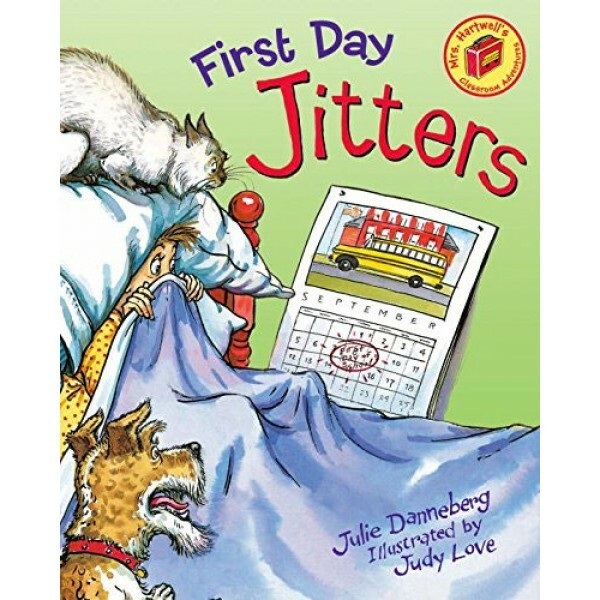 Everyone knows the jumble of feelings as the first day of school approaches — especially if it's the first day at a new school. 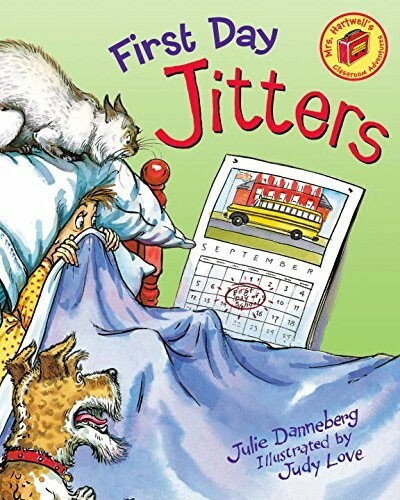 In this lighthearted picture book, Sarah is having the first day jitters and doesn't want to get out of bed, despite Mr. Hartwell's gentle coaxing and reassuring words. “I don’t know anybody, and it will be hard,” she wails. With great reluctance, she finally gets up, has breakfast, and heads to school, where the principal introduces her to her new classroom as "Mrs. Sarah Jane Hartwell" — the teacher! Kids will giggle at this story that reminds them that it's not just students who are nervous on the first day of school. For more books about preparing kids of all ages for school, visit our Mighty Girl School Stories collection.